Heather (Owner) Heather has over 10 years of coaching experience. 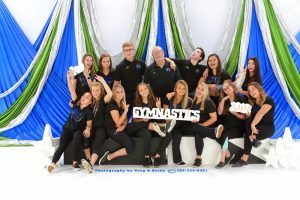 She has been a Gym Owner for the last 7 years at WGV Gymnastics. 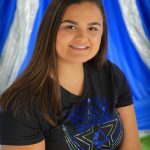 She has experience as a Preschool Coach, Recreational Gymnastics Coach, and Competitive Team Coach. She has her meet director certification and all safety certifications. She has helped develop many recreational gymnastics programs. 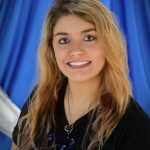 Coach Heather is certified by both USAG and AAU. Coach Ariel (Asst. 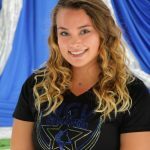 Manager) (Team Coach lvls: 2,3, and xcel) Ariel has been a gymnast and dancer since the age of 4. 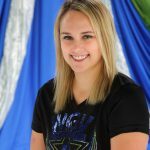 She has been coaching gymnastics for 6 years and coached everything from preschool to level 3 team. 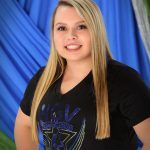 She is also the Assistant Manager for WGV Gymnastics. 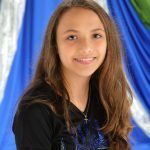 She has a wonderful eye for form and focuses on the fundamentals of gymnastics. Coach Alice (Preschool Director) Alice loves to encourage and enjoys teaching. As a gymnastics coach, she gets to combine both! She is passionate about helping her students discover and develop their personal best. 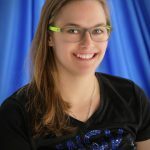 Coach Emma (lvl 4 coach and Marketing Director) Coach Emma started coaching over three years ago. 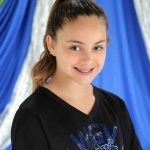 Having been a gymnast herself reaching the competitive level as a level 7, she is fully aware of what it takes to be an athlete in this sport. It takes dedication, courage and an appreciation for learning which is something she strives to provide for the girls. Looking back, she gained so much more from the sport of gymnastics aside from just learning new skills. Her goal as a coach is to prepare the girls for their competitive season later in the year as well as build their character and self esteem. It is very important to her that the girls learn to develop self confidence in their abilities in the sport. 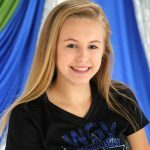 Emma looks forward to seeing each girl develop to their full potential and is looking forward to a great season! 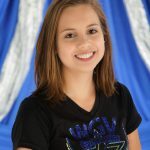 Coach Jesseka (Team lvls: 2 and 3)Jesseka started gymnastics at a young age. She competed for over 5 years in USAG and AAU meets. Having reached level 7, she knows what it is like to be a gymnast and how difficult but rewarding it can be. 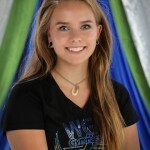 Jesseka is eager to share her love and knowledge of gymnastics with her students. 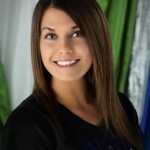 Coach Hailey (Team Head Xcel Coach) Hailey has competed in gymnastics over 15 years. She is a 4 time level 10 Elite Qualifier. After 2 surgeries and a lifetime back injury she had to stop competing. Hailey graduated with a sports management degree. She spent 5 years on a swim team and became captain of the team her Senior year of college. She has also had experience in ballet and cheer when she was younger. She has attempted most skills with her favorite event being beam. 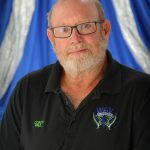 Coach Paul (Team) Coach Paul has over 50 years of experience coaching at numerous gymnastics facilities in many different states. 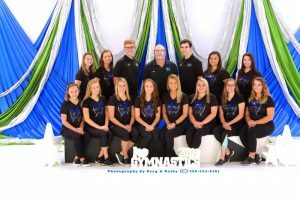 He was the Program Director/Head Coach at Village Gymnastics for 24 years prior to joining the WGV Gymnastics family. 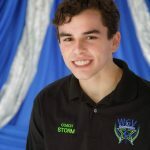 He has experience with all levels of recreational and competitive gymnastics for local, state, regional, and national.